Corby appeared on the Great Britain map in 1939. 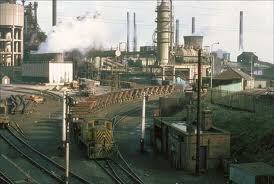 It arose around the steel-works “British Steel”, grew and prospered rather fast. The town population was more than 50 thousand people by 1970s, and Corby was considered the biggest and main steel producer in Great Britain. 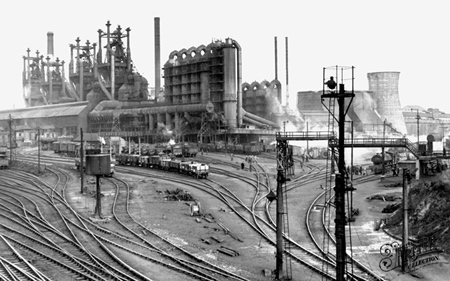 But in the end of 90s the demand for steel production fell down abruptly, the outmoded and ineffective factories of this industry started closing here and all over the world. In 1979 the steel production stopped and about 5 thousand people lost their jobs, and the next years the number of dismissed people exceeded 10 thousand. The unemployment in small town culminated 30% and this index took the second place all over the country. Margaret Tatcher’s reforms were futile, and some experts think they were destructive ones. In the conditions of national economic recession and mass unemployment the town administration tried to make government resume the work of the factories. But soon it became clear that it is not impossible. Some time the administration was confused. It left endeavors of factories regeneration and with population’s support began to find new mechanisms to save local economic itself. At first local administration was reorganized. One of the most important changes was that the mayor got emergency powers of anticrisis manager. At second administration prepared the program of strategic town development. This document determined economic aims of the town and its suburbs, the projects for aims realization, resources, variants of financing. In general the document had about 20 pages but practically all local businessmen and public leaders supported it. 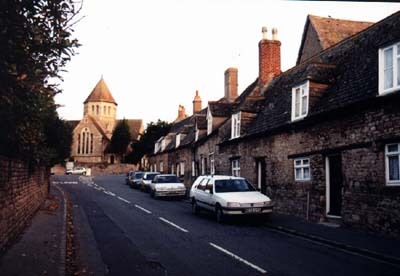 At third, the administration analyzed the other districts development and understood that Corby has nothing unique. Practically every such town has free lands, badly used buildings, some infrastructure – roads, warehouses, empty placements, vacant manpower. Town administration offered to local businessmen to open new production on any terms. Town headers asked employers only one question: “What do you need to open new jobs and we will do everything possible to provide what you need”. At forth, new newspaper “The Incorbist” began being published. It informed people about new projects of administration and supported all initiatives of citizens without exception. And at fifth, in the end the administration with its first positive achievements applied to government for support. Corby authorities asked to finance a creation of the free private enterprise zone from state budget. According to the town heads’ idea the British government must support their program because the crisis became a result of national politics on many aspects. Nevertheless Corby received money from state and local budgets. And there were three forcible arguments: the town leaders had a well done plan of territory development; local administration had all political will and power to realize that plan and not to let down the state government; the mayor had wishes and possibilities to sell everything to everybody for life to return to the town. – new motor-roads, railways and communication links also were built. During 10 years after the closing of the factory the town administration and the citizens attracted to district or organized more than 500 new companies and opened 13 000 jobs. The unemployment index went down from 30% to 5%. The population was growing and by the 90s it had doubled. Annually during last 5 years more 250 new houses have been built in Corby. In the old days Corby was a poverty-stricken industrial centre, but now it is one of the well-developing and dynamic cities in England. 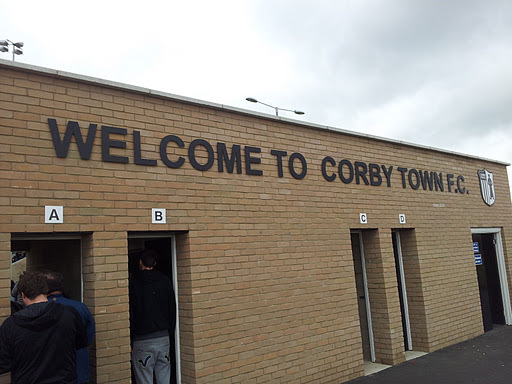 Many experts of urban development consider that Corby is a perfect example of rational and effective city management. In contrast to other depressed districts. During the 80s Corby could not only attract necessary means but could direct it more effectively and rightly than other European, Asian or American territories.